The Mazon Project has been providing food to the homeless in Santa Cruz every Sunday since 1988! Mazon is our longest running social action project. Over the course of each year, countless Temple Beth El volunteers take turns collectively providing Sunday dinner for the Santa Cruz Homeless Shelter, every Sunday of the year! On a special day every year members of the congregation join together in performing mitzvot in our community. Crews work on projects such as maintenance of the temple facilities, beach cleanup, sorting food and making sandwiches for the needy, and visiting seniors. 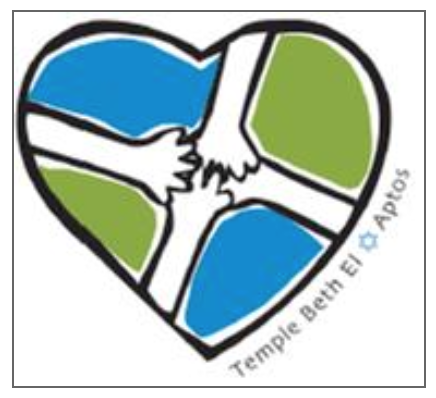 The TBE Social Action Committee in partnership with the Temple School invites ALL members to participate in our annual Mitzvah Day program. Our goal, as always, is to make a positive impact on the Santa Cruz community working side by side with our fellow members.